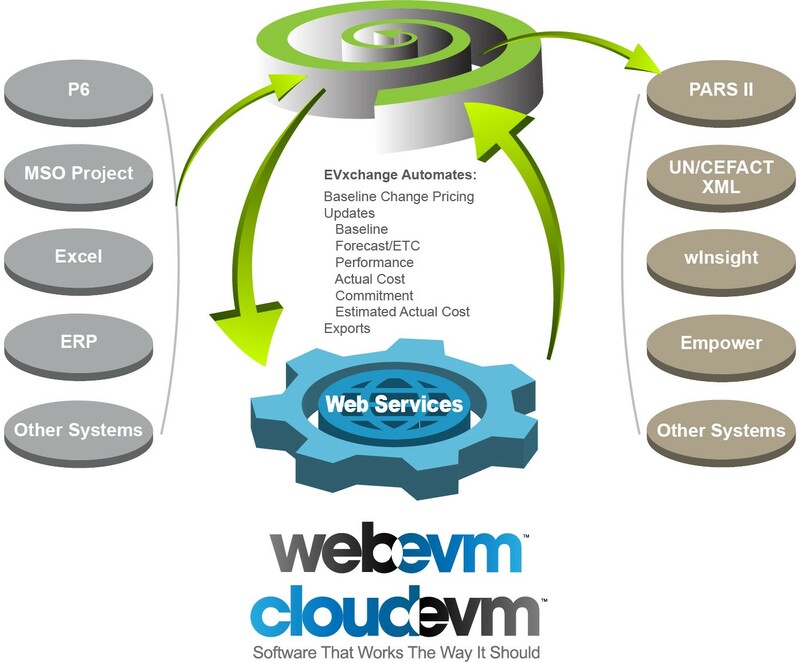 EVxchange is an Enterprise Application that connects, streamlines, and automates technology operations requiring human intervention with the single click of a button. Once setup, EVxchange will update from input sources, process data and export it – automatically, day-in, day out. Imagine an Automated Data Exchange that does all these tedious, time-consuming tasks to free up your days to focus on what you do best. EVxhange allows technology to serve you, instead of you serving technology. your days to focus on what you do best.